Life is an adventure. At least it can be, especially if you look for it. And if you employ a broad definition of the word adventure. You don’t have to shoot the rapids of some white water river or jump out of an airplane to experience adventure. Having an adventure can be as simple as trying a new taste, especially if it’s a flavor you’ve never heard of. That’s one of the perks of doing ejuice reviews for Seven Reports, I get to try flavors that I probably wouldn’t sample of my own volition. So when I read the description of Legacy 650, on the flavors in the Black Label line from The Classic Vape Co, I knew I was in for a gustatory adventure. 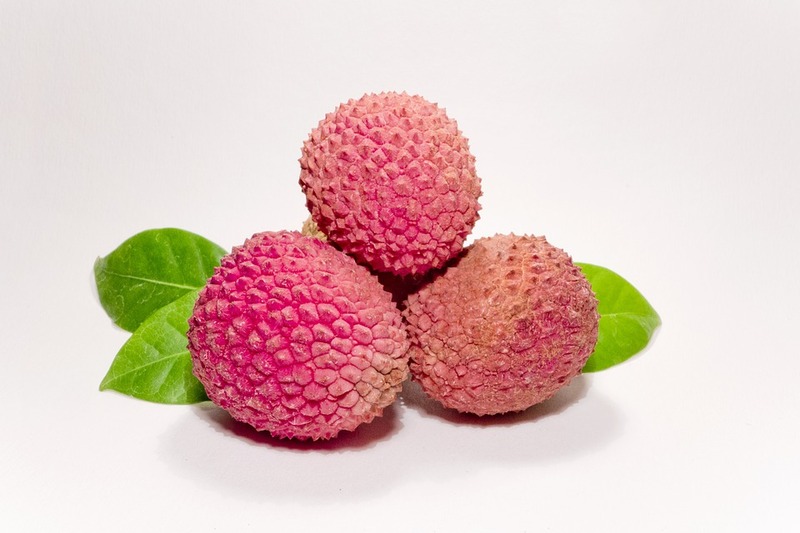 The Classic Vape Co describes Legacy 650 as, “Succulently sweet Lychee Fruit, dominant amongst other fruits such as juicy lemon and sweet strawberry.” I’m not sure that I’d ever heard of Lychee Fruit before reading that. I’d never eaten it. So I knew my taste buds were going on an adventure. There are at least seven acceptable ways to spell lychee. I’m not sure why, but I thought that was worth mentioning. According to my research lychee fruit tastes like a combination of grape and rose, or pear and watermelon, or grape, strawberry and watermelon. It’s native to southern China and records of it being a favorite at the royal court date back to 2000 BC. With the ambiguity of how lychee fruit is supposed to taste I wasn’t sure what to expect from Legacy 650. What I got was a slightly earthy, sweet and juicy flavor on the inhale that I suppose is that lychee fruit. Bubbling just below that are hints of strawberry. On the exhale that combination of flavors is joined by just a glimmer of slightly tart lemon. Legacy 650 has a smooth, juicy vapor with a mild throat hit. The aroma is fruity, a little earthy and has hints of strawberry and what I once again can only suppose is lychee fruit, having never been exposed to the actual fruit. The Classic Vape Co sent three flavors from their Black Label line for review, Platinum Chalice (reviewed here), Legacy 650 and Club House, which will be reviewed next. I decided to review Legacy 650 second since I wasn’t sure what to expect and wanted to finish the series with what I imagined, based on the flavor descriptions, would be my favorite of the three, Club House. After vaping Legacy 650 till the bottle was dry I can tell you that Club House will have be amazing to beat my impression of Legacy 650. This is an incredibly delightful vape. It’s just sweet enough, juicy and too “fruity.” I was pleasantly surprised by how much I’ve enjoyed it. 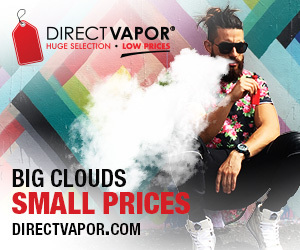 The Classic Vape Co offers Legacy 650 in 15 ml, 30ml and 120 ml bottles for $7.95, $14.95 and $37.95. Available nicotine levels are 0 MG, 3 MG, 6 MG, 12 MG and 18 MG. They mix Legacy 650 in a 30/70 PG/VG ratio. I vaped Legacy 650 in an OBS Engine SUB tank on a VaporFi VEX 150 TC mod and the SMOK AL85 mod. 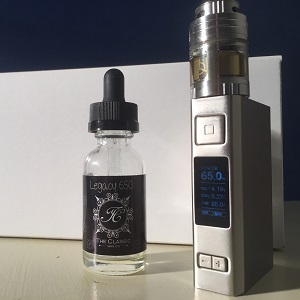 The Classic Vape Co provided Legacy 650 for the purpose of this review. Order Legacy 650 from The Classic Vape Co.